It has been a gruelling time for everyone involved with the Bollywood film, Padmaavat. 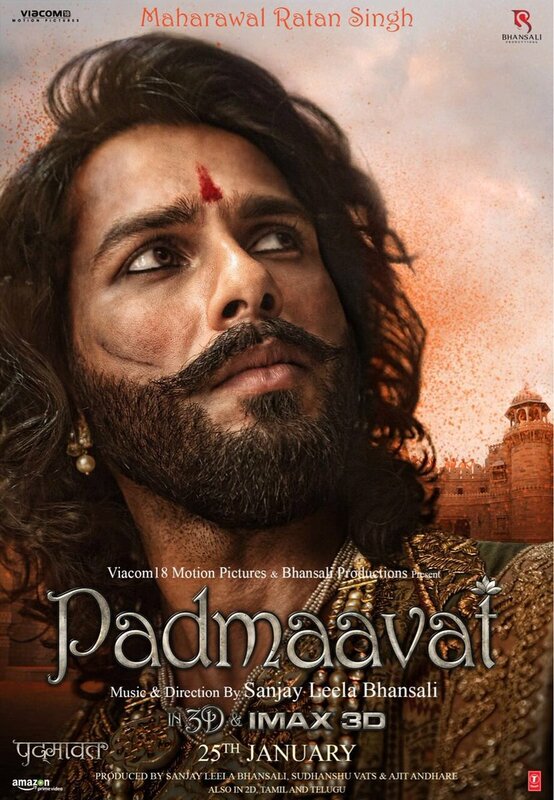 Directed by Sanjay Leela Bhansali and jointly produced under the Viacom 18 Motions Pictures and Bhansali Productions banner, Padmaavat formerly titled Padmavati was cleared for its January 25 all-India release by the Supreme Court yesterday after the states of Gujarat, Haryana, Madhya Pradesh and Rajasthan banned the film over protests by Rajput fringe groups. Now, this Deepika Padukone, Shahid Kapoor, Ranveer Singh and Aditi Rao Hydari starrer has lapped up a big distinction ahead of its release next week. 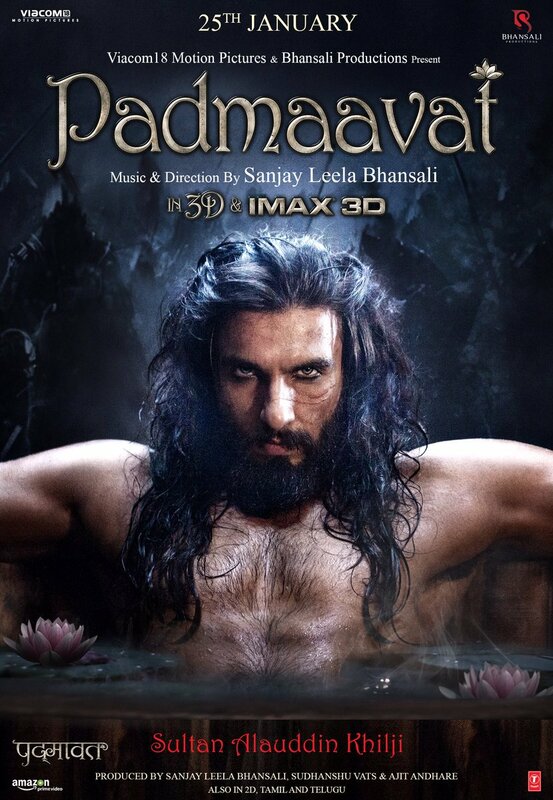 It has now been confirmed that Padmaavat will be screened at largest cinema theatre in Europe, the reputed Le Grand Rex theatre in Paris, France, which has a 2800 seating capacity. It must be noted that Rajinikanth’s Kabali was screened at the Grand Rex in 2016. Vijay’s Mersal too was screened there to a wild response last year. Suite au succès, #Mersal sera en avant première dans la grande salle en #GrandLarge le 17/10 à 23h55! 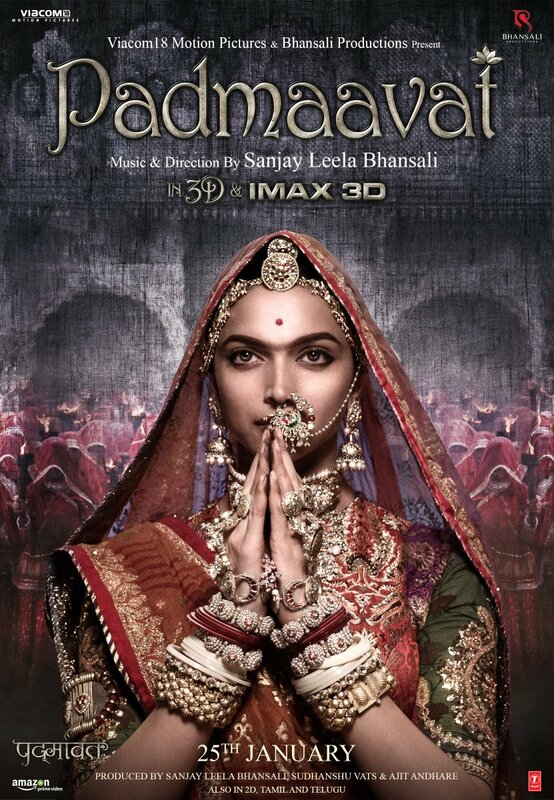 Expectations for Padmaavat are quite high considering the content and the controversy surrounding the film.